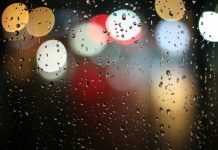 The worldwide electrical industry and infrastructure is changing rapidly as electronic advances and environmental awareness forces mankind to innovate. Ireland has come a long way from thatched cottages and rural electrification when ESB was established in 1927, to being the leading data centre and software hub it is now renowned as. Behind this electrification are standards which protect electrical installations to keep the lights glowing and the data flowing, and to protect people from electric shock or fire. 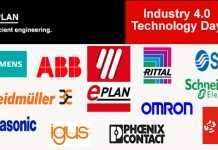 ETCI established in 1972 to set down the wiring standards, which have evolved in conjunction with our European partners at IEC. Today we are still working to ET:101 (2008), and it is time to move forward and align with the latest European Standards. Rapid advances in electrical fault detection and interruption must be reflected in our new wiring rules. The range of electrical installations has advanced with robotics, data centres, electric vehicles, solar panels and other microgeneration systems becoming widespread . 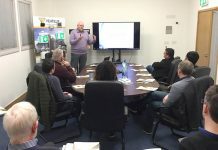 Irelands national standards authority NSAI has assembled industry specialist to advise on the new European rules, to adapt them as required for Irelands needs, and to adopt the rules in the form of the new Irish standard IS:10101. 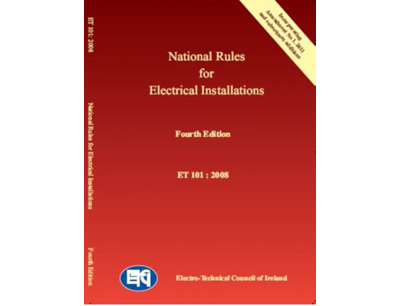 This talk will provide an introduction to Whats New in Irelands National Rules for Electrical Installations, and will interest consultants and facilities managers as well as others involved in the electrical design aspects of the industry. Charles Dunn M.Sc MIET MCIBSE MIHEEM is a Chartered Engineer with over 25 years of experience in the Building Services Industry. Having worked as a design consultant for healthcare, industrial, education and retail construction projects, Charles gained a very broad view of the electrical industry which led him to complete a postgraduate Masters in Energy Management. Charles was appointed to NSAI technical committee 2 in 2017 to represent CIBSE in the maintenance and development of Irelands National Rules for Electrical Installations ET:101. 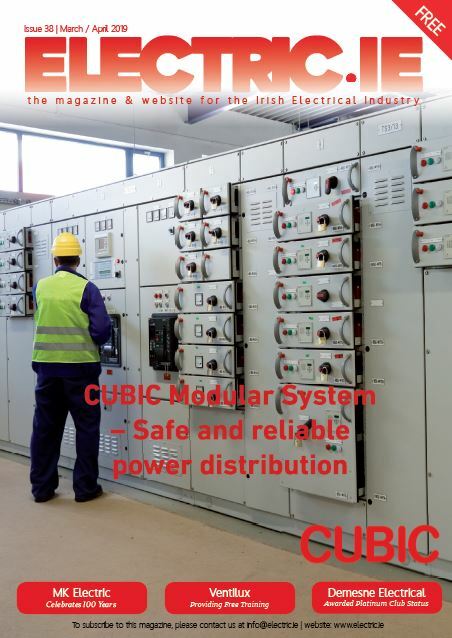 As chair of TC2, Charles has worked with specialists across the broad range of the electrical industry to facilitate the transfer of Irelands electrical rules from ETCI to NSAI as well as adapting and adopting IEC harmonised documents to create the first revision of the National Rules in over ten years.